This nine month training program is led by a team of FORM KC alumni, and other local missional practitioners who are able to engage and develop Kingdom leaders God is calling. The Baldwins; from Australia, the UK, and the USA, have five young children. They just finished ten years with Youth With A Mission, living on three continents and working in 22 nations, and now reach neighbors and businesspeople in KC. Moving home to KC after seven years as missionaries in Germany, Matt and Meghan serve full-time with Young Life Germany. They are passionate about training young leaders to live as missionaries where they are. A full-time teacher, a full-time mom, and partners in a family leather business, the Myerses are awesome. 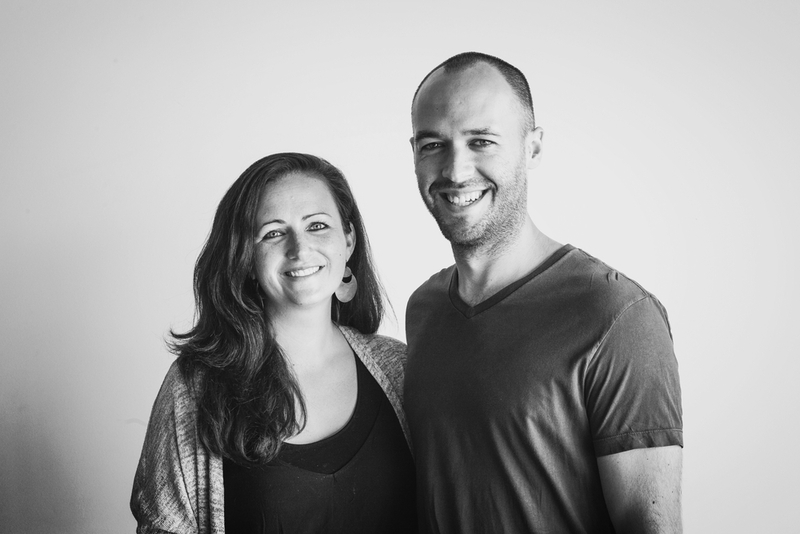 They have three children and are passionate about developing young leaders into city-changers who reach the lost. Tom and Blakely have more degrees between them than the rest of the team put together. Gifted and capable, together they now run a small business while raising their beautiful daughter.